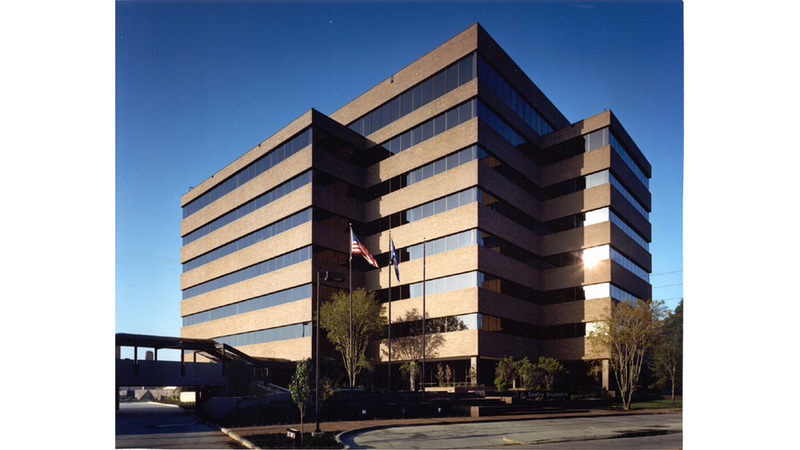 Acadia Trace is an eight story office building development located on a major thoroughfare in Baton Rouge, Louisiana. Designed as a Joint Venture with Coleman and Partners, it includes over 80,000 square feet of tenant space, a large two level concrete parking garage connected to the building, and a helipad on the roof. Almost two decades after its completion, it still remains a standard of quality office building design.